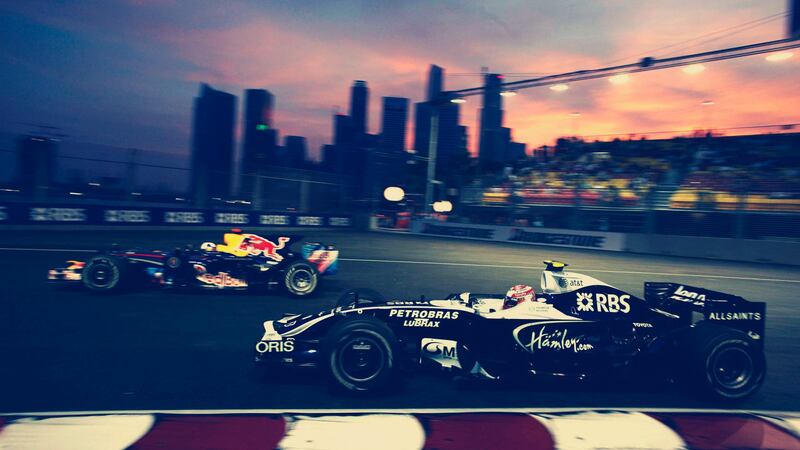 The Singapore Grand Prix has been around since 2008 and every year, it does not fall short in drawing in fans. Aside from the cars, there are also some fun things that happen during this season. Despite the challenge of going through the crowds and feeling the heat of the tropical sun, Singapore has added variety to give people an overall experience. There are shows, food stands, and other things to look forward to when you watch. For sure the highlight is the race but it is always exciting to see what else you could look forward to during F1 weekend. The celebration of Formula 1 is not complete without them giving audiences live entertainment. Every year, they have different international acts that perform their hits for the crowd. Those who have performed here are Maroon 5, Jennifer Lopez, Pharrell Williams, and Robbie Williams to name a few. On the closing part of the event, they always have a different artist to perform so fans get variety and an awesome weekend. If you go to the tracks on a Friday, you can watch the F1 racers of Singapore Grand Prix 2018 familiarize themselves with the circuit. At the same time, you will see how they correct or tweak their strategy. During this time, they are also dealing with humidity and heat, which can raise cockpit temperatures up to 60 degrees C.
Watching the race is not the same if you missed a good meal. In the venue, there are a couple of gourmet food trucks that will surely satisfy your plate. While you are rooting for your favorite racer, help yourself relax a little by enjoying in certain offerings like a juicy Wagyu Beef Burger or the 3-day Sous Vide Pork Belly. If you need coffee, there are specialty roasts available too. The Esplanade Park is a place where you can kick back, wine, and dine while watching resident DJs play at the famous Zouk nightclub. There are airbrush tattoo booths where you can get ‘inked’. The pit stop challenge is something you might like and see how you do with changing the tires of an F1 car replica. For those who are for the perfect moment to go, it is now or never because there is a lot to see and experience during the event.